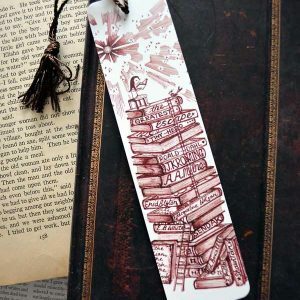 Bookmarks make the most wonderful traveling companions as you journey through your favorite read. 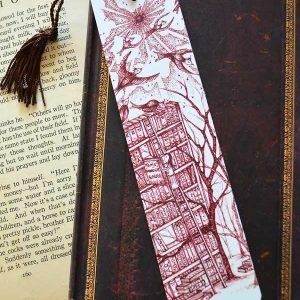 8” x 2” printed bookmark with rounded corners, matte coating, and a brown chainette tassel so you’ll never miss your place again. 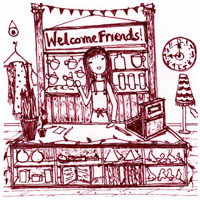 Perfect for personal treats, or thoughtful gifts.